Simple entertainment for your time at the shore. During the summer I live at the beach so I am always looking for something to do between swimming and soaking up the sun. I have always been an avid reader and have a few favorite books that travel with me to the shore. But recently I have gotten into podcasts and have been binging for the past two months. One of my favorite podcasts to listen to on the beach is Guys We F****d hosted by Corinne Fisher and Krystyna Hutchinson. You may know them as the Sorry About Last Night comedy duo! 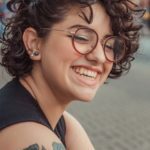 In their podcast these two amazing women interview men that they have slept with and use their podcast to break down the barriers and stigmas within sexual relationships. Listening to this podcast will open your eyes about sexual relationships. 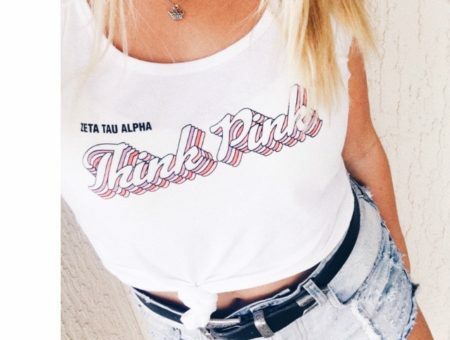 It’s also empowering for both males and females alike. This podcast does, naturally, have explicit sexual content so keep that in mind before tuning in. You can listen to Guys We F*****d on Spotify, Stitcher and Soundcloud! And if you like their podcast, you can find Corinne and Krystyna on twitter @SryAboutLastNyt and you can follow their personal twitters at @PhilanthropyGal and @KrystynaHutch. 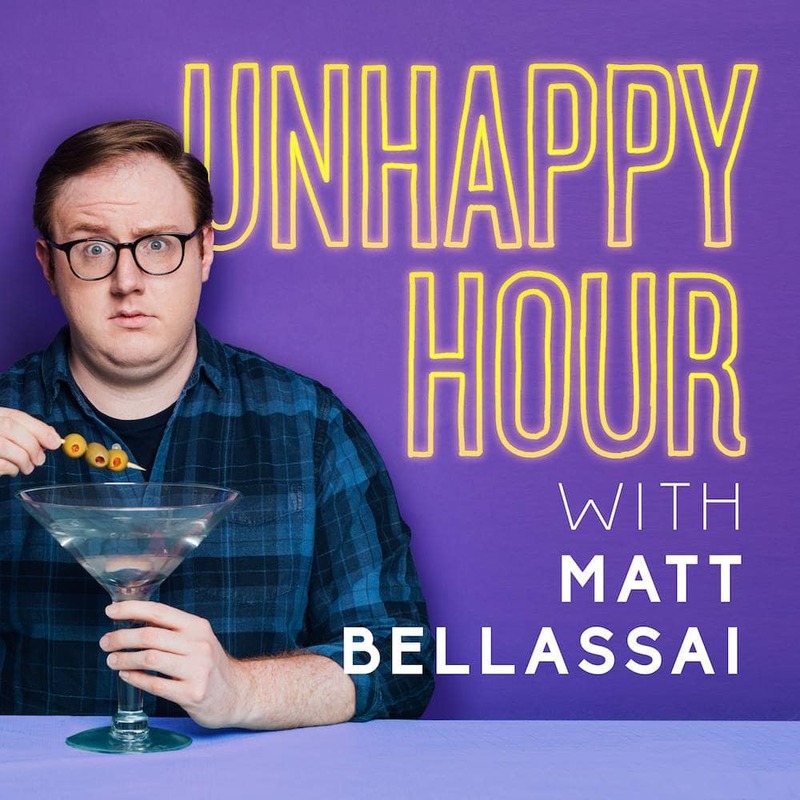 Another one of my go-to podcasts is Unhappy Hour with Matt Bellassai. I have been a fan of Matt Bellassai since watching his Wine About It series on YouTube and I was so excited to see he had a podcast. If you’re a fan of his YouTube videos then you’ll definitely love this podcast where Matt dives deep into everything we love to hate. Each episode, Matt discusses a different topics such as Halloween, Ice Cream, and the Midwest. He also has had some amazing guests on his show — examples include YouTube star Hannah Hart, RuPaul’s Drag Race All Star Trixie Mattel, and The Mindy Project’s Fortune Feimster. Whatever the topic may be, you can always count on Matt Bellassai to give his honest opinion. Matt Bellassai can be found on Twitter @MattBellassai and you can listen to his podcast on Spotify, ITunes, Stitcher, and almost anywhere podcasts can be found. As a fan of shows such as Snapped and Homicide Hunter on T.V. I was so excited to find a podcast that filled my need for true crime. 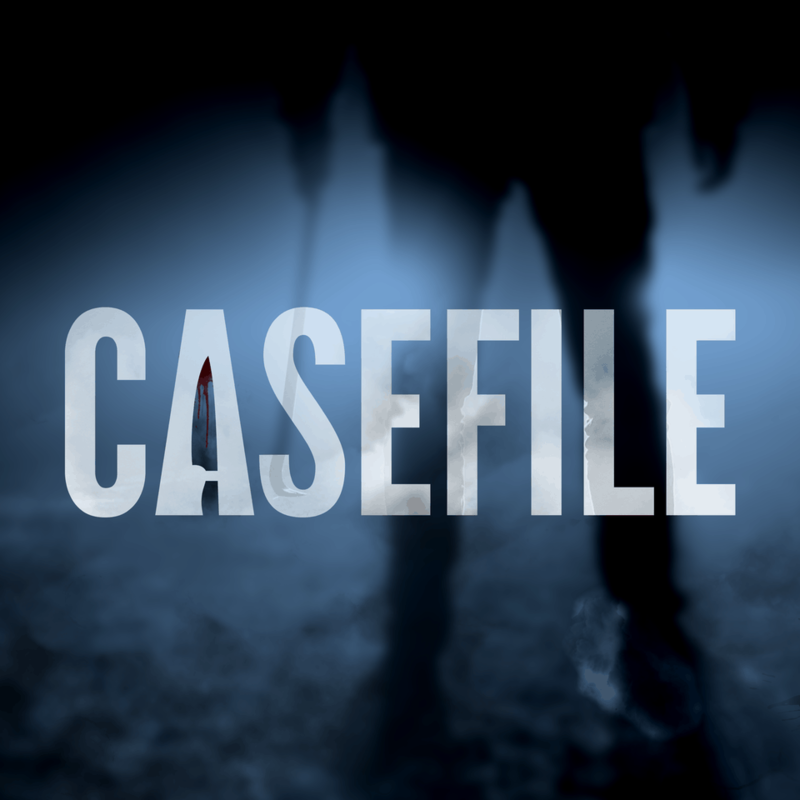 Casefile: True Crime Podcast covers different true crime cases from across the globe and tells each story in such detail that you’ll be biting your nails with anticipation. Some of my favorite episodes include Mia Zapata, The Black Widow, and The Moors Murders series. Not only are the stories gripping but the narration by the host is so well done and adds intense drama to the stories. You can also join the discussion on Twitter with all of the other fans and share your theories on the cases. Before listening, be aware that these stories contain triggering themes such as murder, suicide, and death. 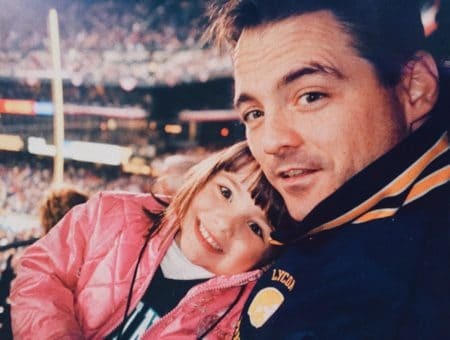 You can listen to Casefile True Crime on Spotify, Casefilepodcast.com and Stitcher. If you want to find out more you can follow @case_file on Twitter and you can also follow the host @casefilehost. You can also check out their website, casefilepodcast.com. 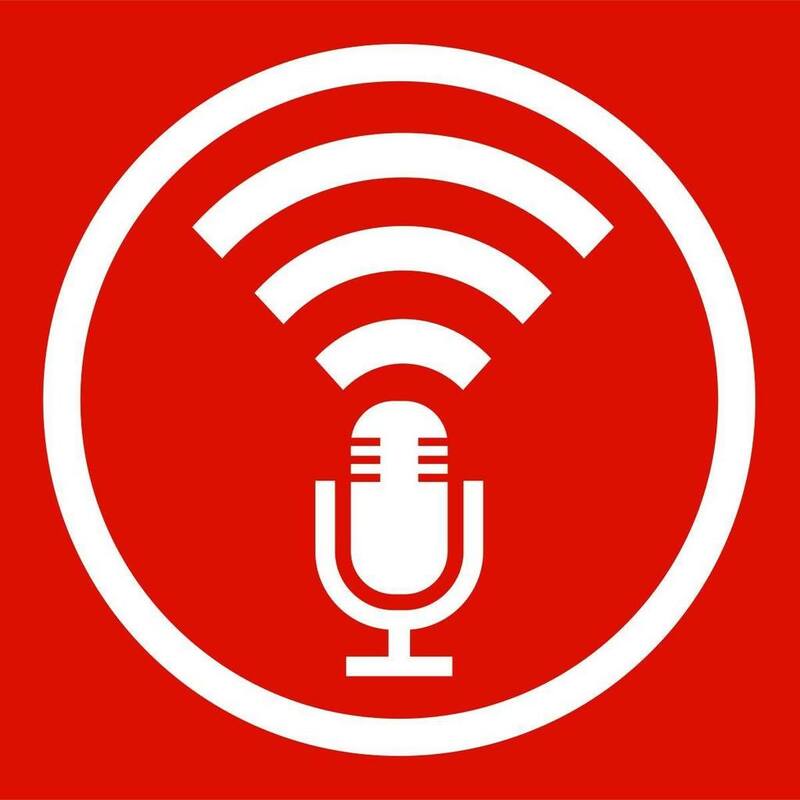 If you’re someone who wants to learn more about the world around you then I suggest you listen to Stuff You Should Know hosted by Josh Clark and Chuck Bryant. 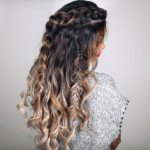 What does Stuff You Should Know talk about? Everything. Josh and Chuck discuss every topic under the sun from Twinkies to tsunamis, taxes, and even common myths. One of my favorite episodes was about mirrors and the superstitions that come with them. I have never listened to a podcast that has expanded my knowledge as much as Stuff You Should Know has. Take one listen and your mind will be blown! To find out more about the podcast you can check out Stuffyoushouldknow.com! You can also follow the Podcast on Twitter @SYSKPodcast and Josh, @josh_um_clark, and Chuck, @moviecrushpod, on Twitter as well. Stuff You Should Know can be found on Spotify, Stitcher, Stuffyoushouldknow.com, and ITunes. The Princess Bride has been my favorite book since I was a young girl. I remember my father giving me the book for the first time — it changed my world. 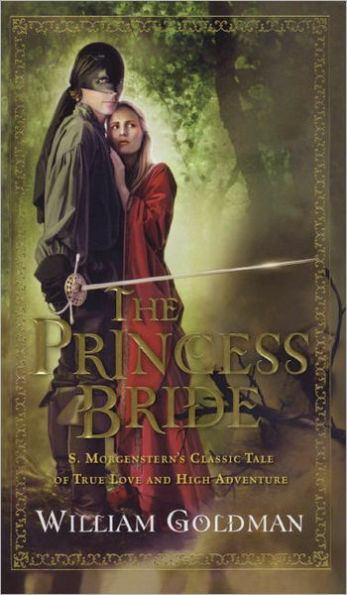 In case you aren’t familiar with this classic (or its feature film version), The Princess Bride tells the tale of Buttercup and Westley and their journey of love. If you’re someone who is skeptical of romance novels, this is not your typical romantic story. Not only does the story give you one of the most epic romances around, but it also has a sense of wit and adventure as well. You’ll even fall in love with minor characters such as Fezzik and Inigo Montoya whose stories are just as important as the main characters’. I can assure you that once you pick this story up you’ll never put it down again. 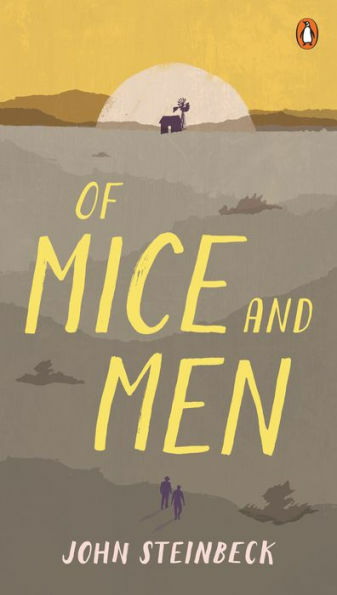 Another story that has changed my life is Of Mice and Men by John Steinbeck. I remember reading this book in my high school english course and was unsure if I would like it. But once I began, I was immediately taken by the relationship between George, a quick minded man and a leader, and Lennie, a large man with the mind of a child, and the struggles that they faced. The story takes place during the Great Depression and follows Lennie and George as they try to achieve the American Dream. 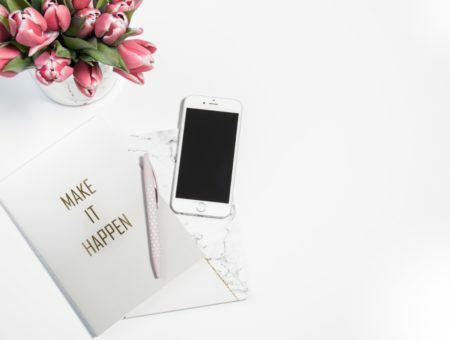 You’ll be drawn in by the characters and root for them on their journey but will also come to understand the harsh reality of what the American Dream actually represents. If you’re looking for something classic and whimsical to read, then I suggest Alice’s Adventures in Wonderland and Through The Looking Glass by Lewis Carroll. I have always loved Disney’s version of this classic tale but the novel contains a whole new level of magic. 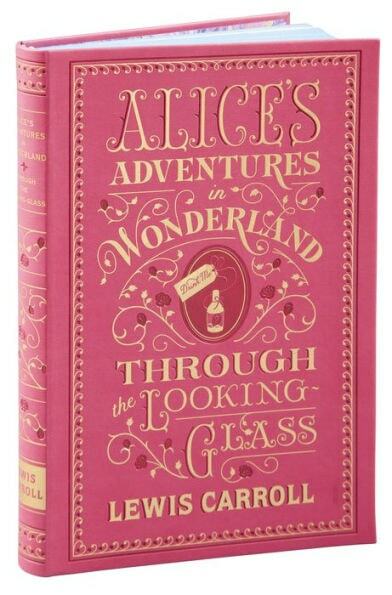 In the first book, Carroll tells the tale of Alice and her journey through Wonderland and the people she meets along the way such as the Mad Hatter, March Hare, White Rabbit, and the infamous Queen of Hearts. But the second book, Through The Looking Glass, is the lesser-known sequel to the tale where Alice goes to a magical world on the other side of a mirror. Both novels broaden your imagination and take you to a world beyond your wildest dreams. 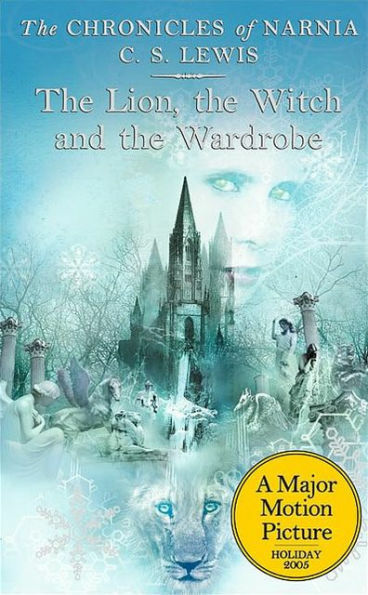 As someone who loves the fantasy genre, The Chronicles of Narnia have always been one of my favorite book series. Most people know at least a little something about the tale of the Pevensie family but there is so much more to the tale — as you’ll find out if you get into the series. What is also great about these seven novels is that you can read them as standalone novels or in order for the complete tale. If you’d like to begin reading the series, start at the beginning with the first book, The Magician’s Nephew. You can also buy the box set of books on Amazon. What are your favorite beach reads and podcasts? Now I want to hear from you. Do you have any favorite podcasts and books that you’re reading on the beach this summer? Let us know in the comments below!